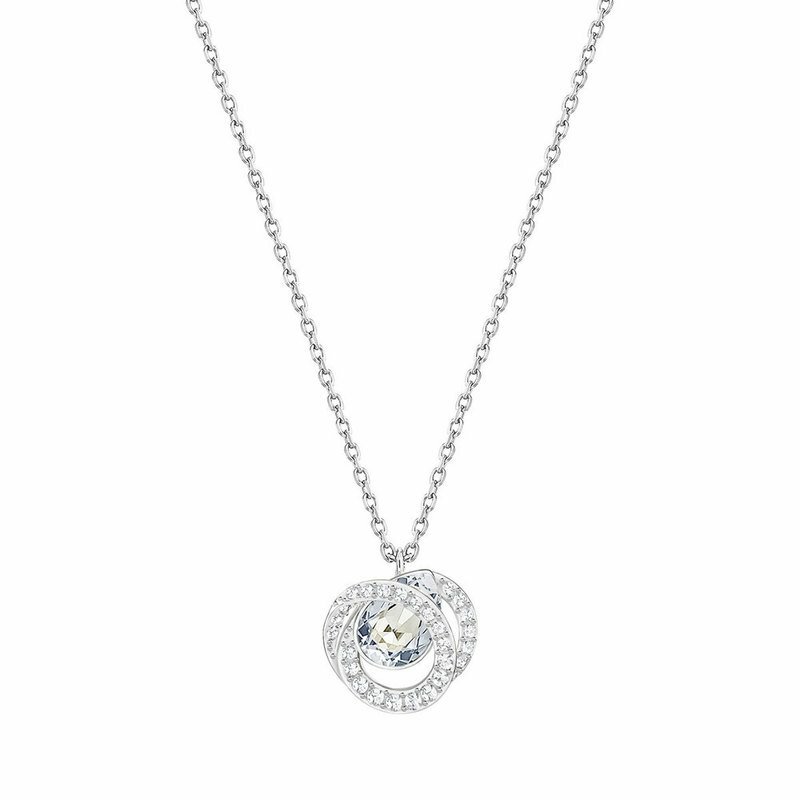 Demonstrating Swarovski’s extraordinary craftsmanship, this pendant features a stunning pale blue crystal encased in a delicate, organic spiral of pavé. The rhodium-plated design is ideal for everyday wear or glamorous occasions and would make a perfect Mother’s Day gift. The pendant comes on a chain.